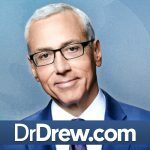 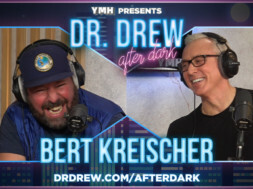 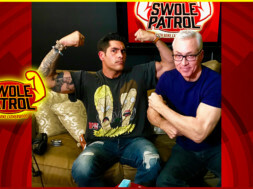 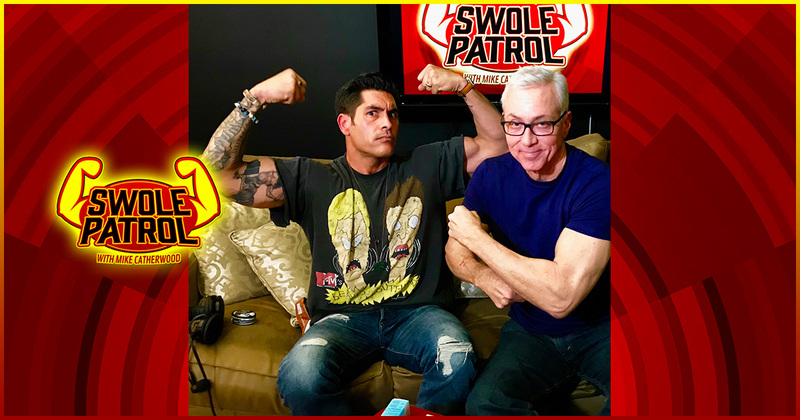 Mike and Dr. Drew answer your questions and share their infinite wisdom about all things Swole on this week’s episode. 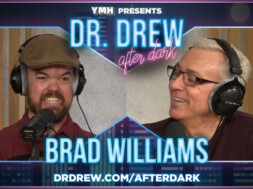 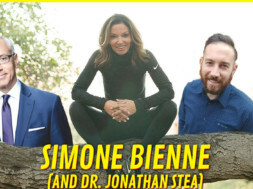 This episode is sponsored by Select CBD and Care/Of. 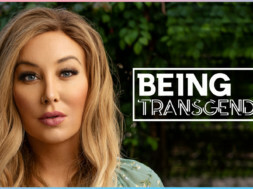 previous Being Transgender: Are There Biological Factors at Play?